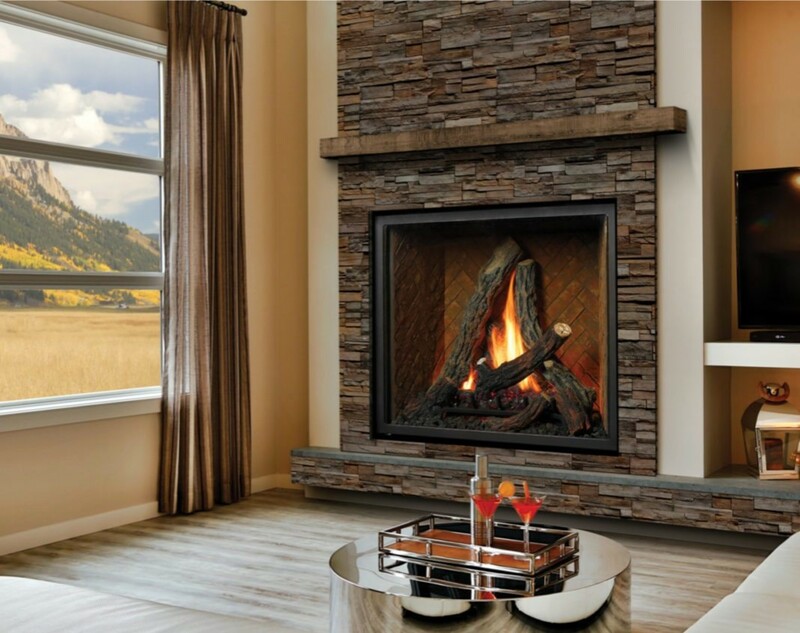 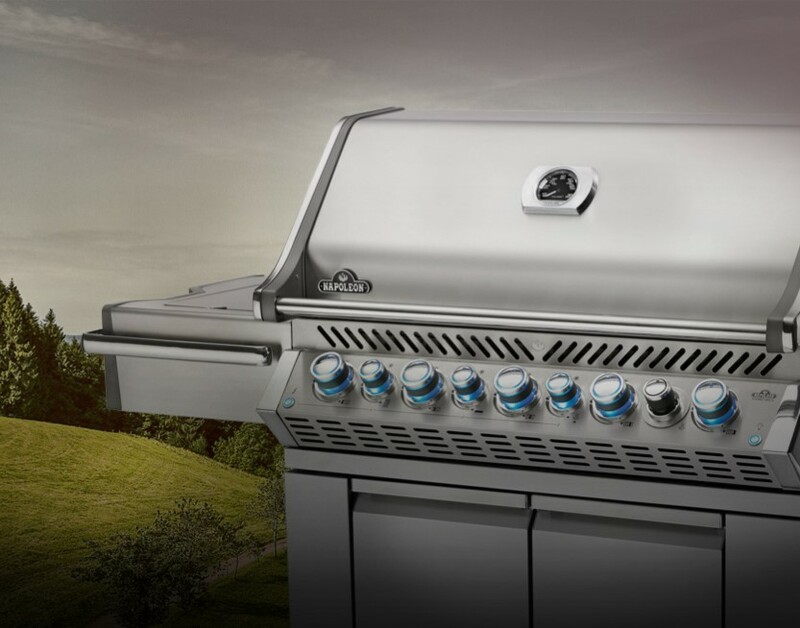 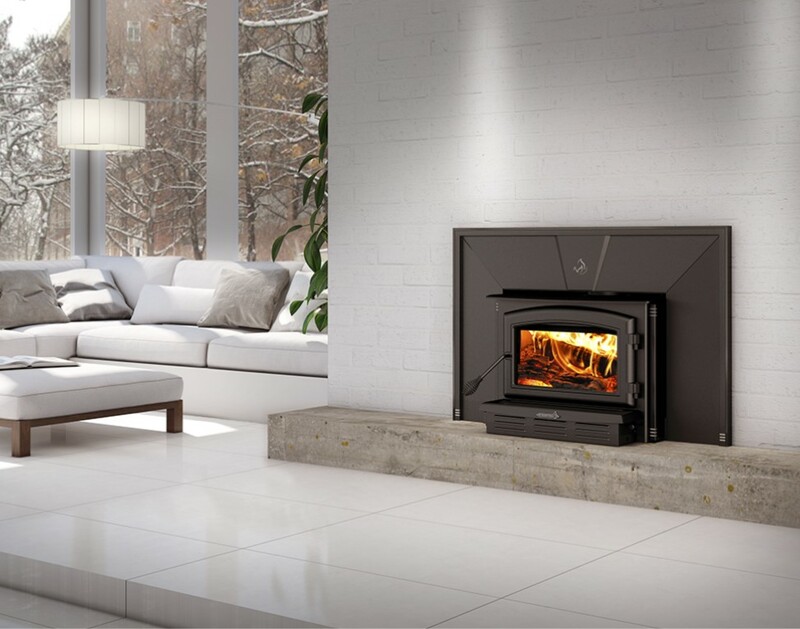 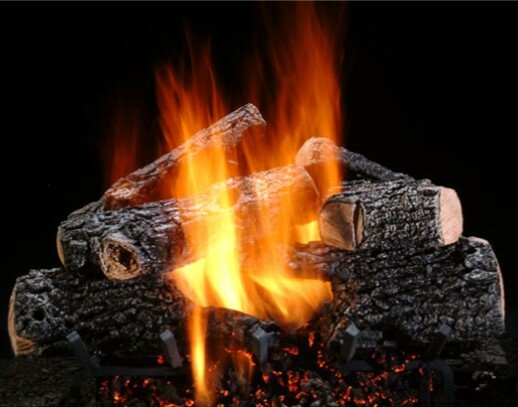 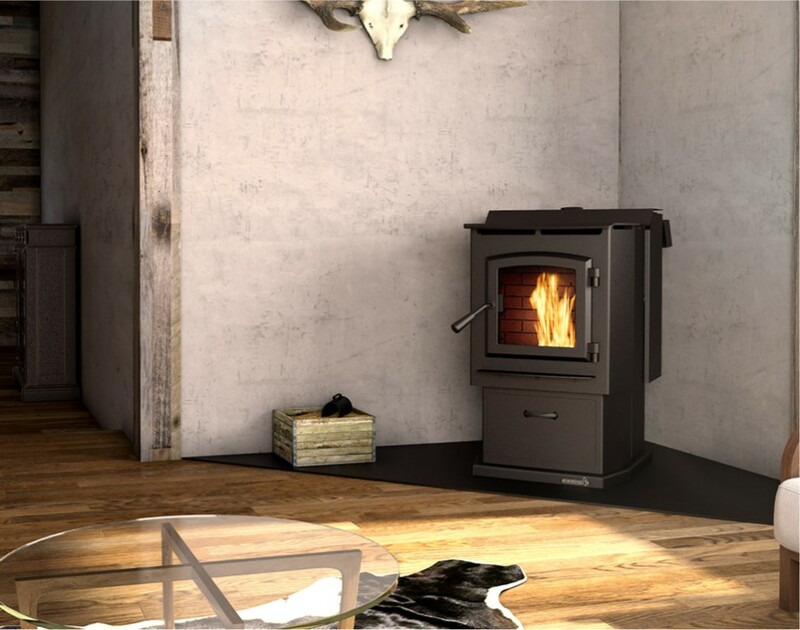 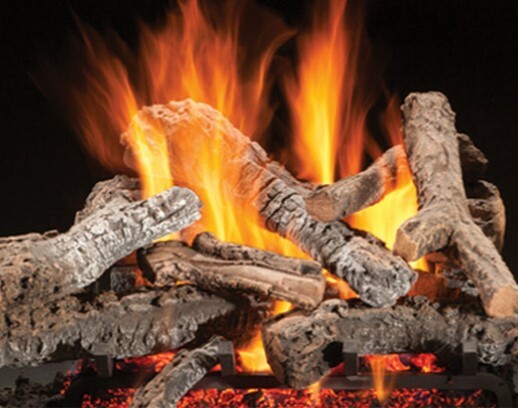 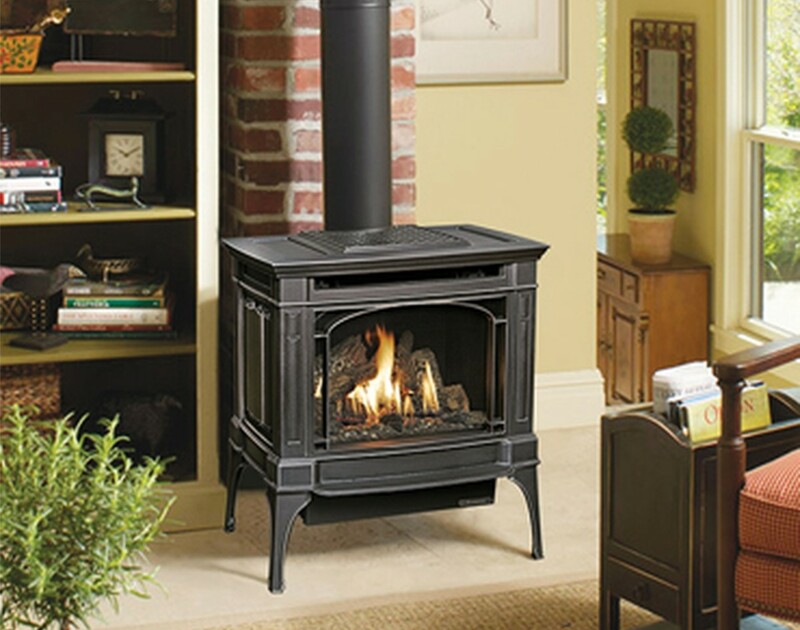 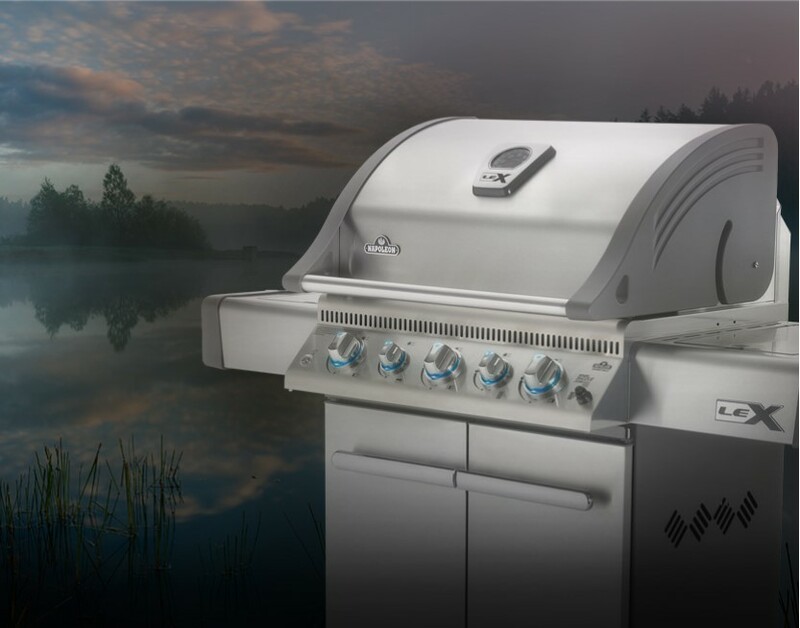 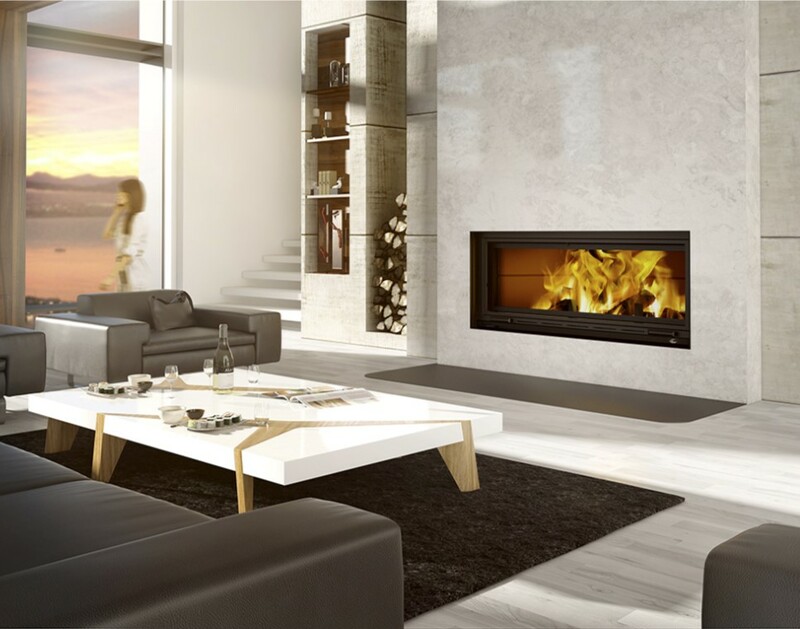 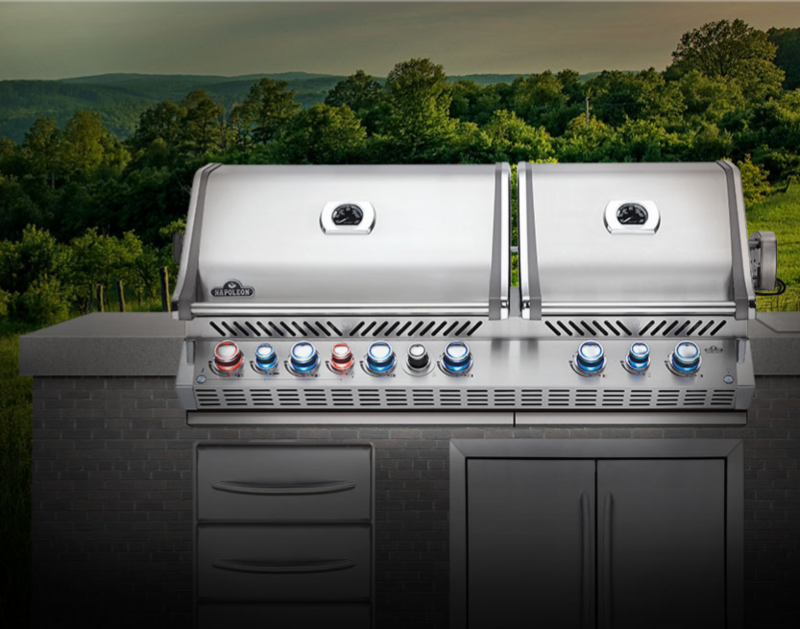 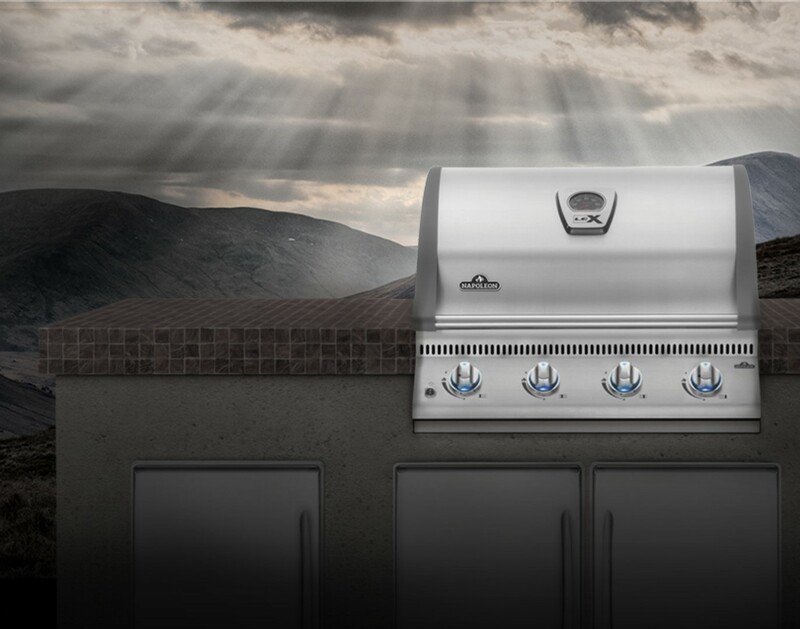 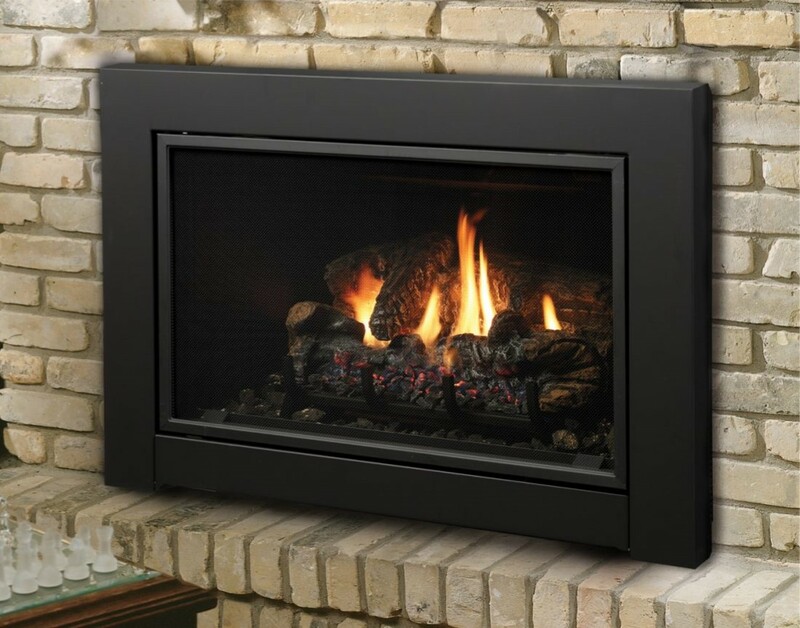 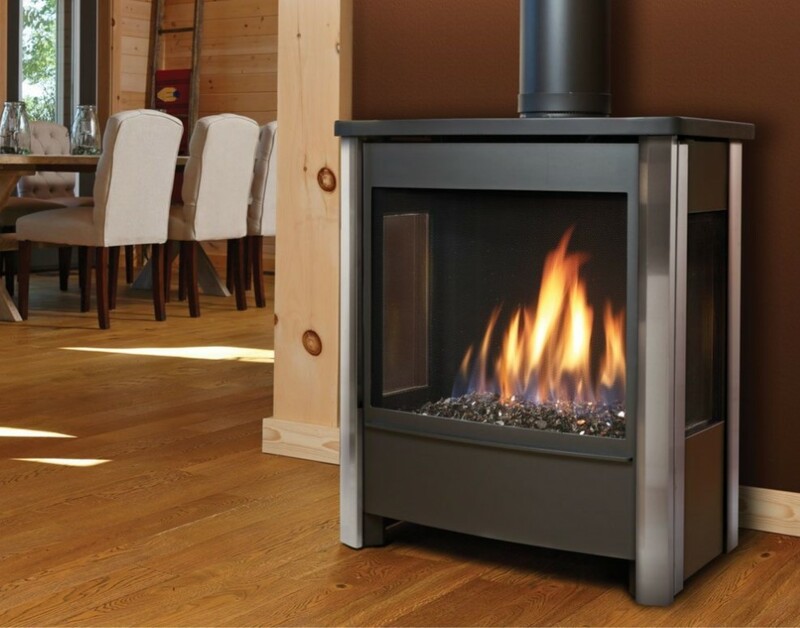 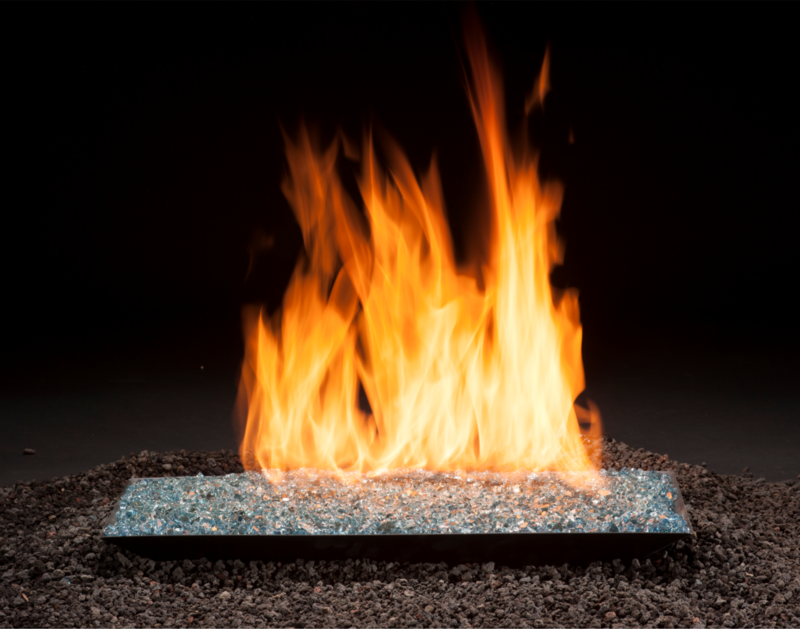 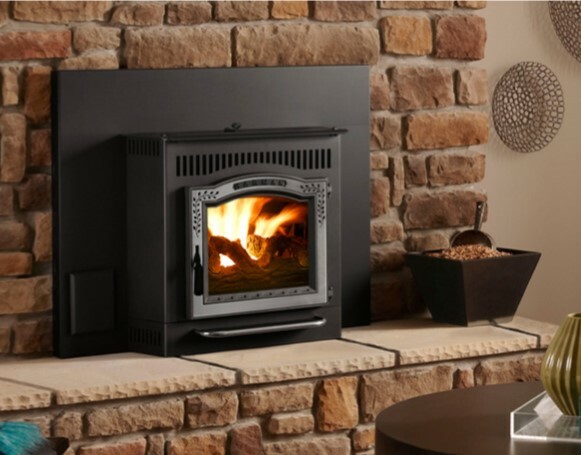 At Flame Center, we offer a wide selection of fireplaces, fireplace inserts, stoves, grills, and gas logs from only the top quality manufacturers in the industry. 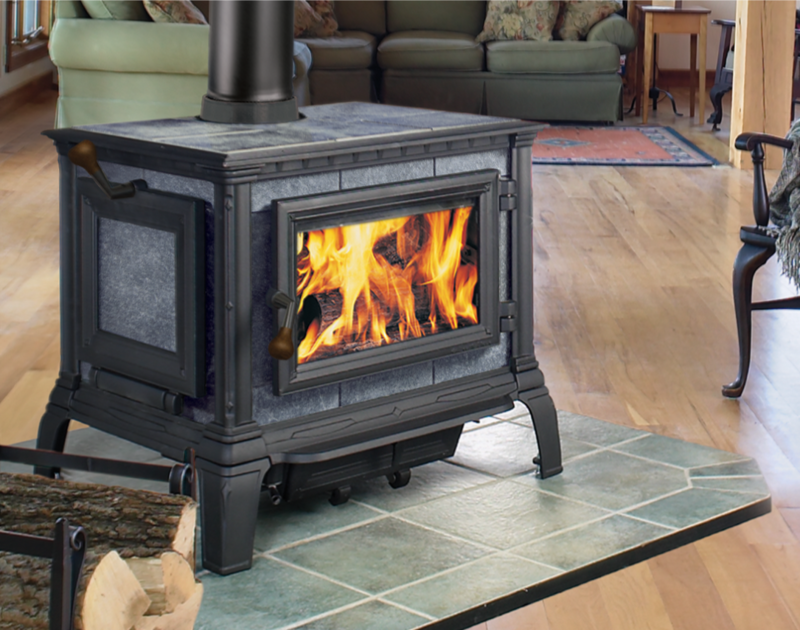 Have any questions about what you find or want to know if we carry a product not listed? 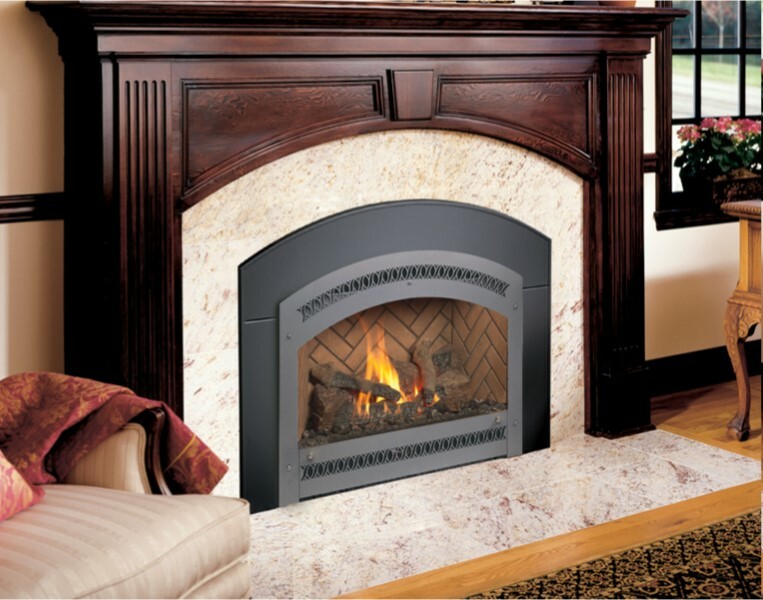 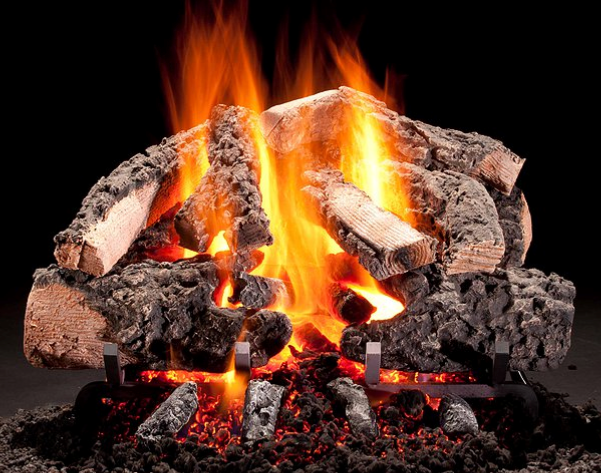 Give us a call at (616) 662-4400 or stop by the largest fireplace showroom in West Michigan!